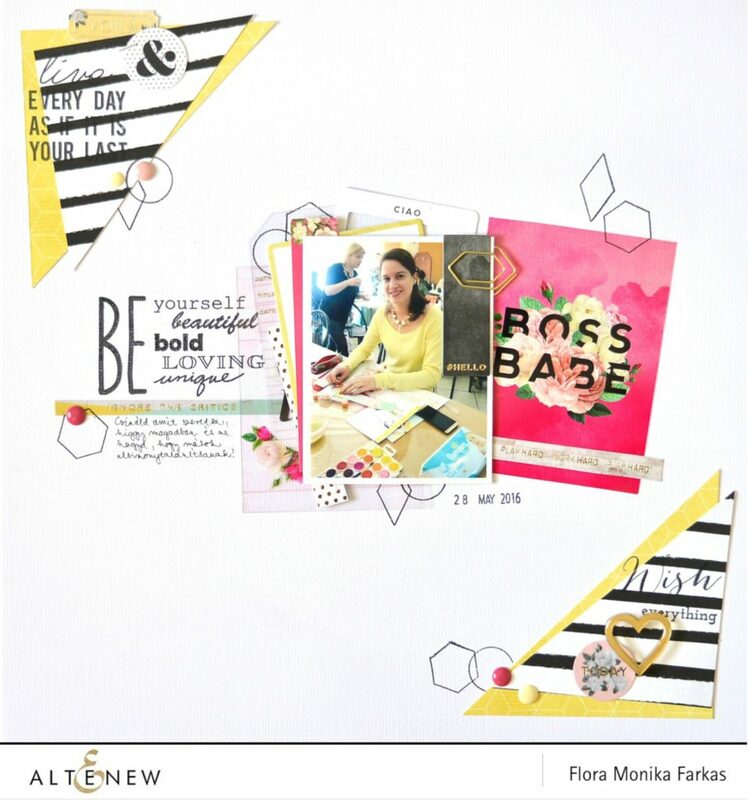 In the video (in the bottom of the post) you can find process how I created this layout with Pink Paislee C’est La Vie collection. From the beginning I knew I will use one of the sentiment stamps as my title from the Thoughts & Reminders. However for the others I didn’t decided just after everything was ready. I was searching empty places where I could stamp. 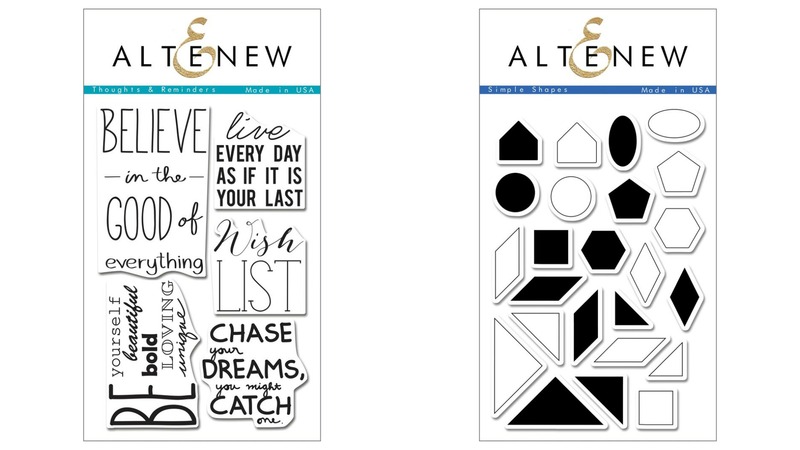 I find the two corners empty so I added there other sentiments from the Thoughts & Reminders stamp set. These words are so motivating on a scrapbook layout as well as on a nice card. I used Jet Black Crisp Dye Ink for stamping. It came in to my mind the outlined shapes from the Simple Shapes could great reflect on the paper clip. So again I searched empty places and scattered just few circles, hexagons and diamonds on my page. That is it for today! Keep your stamps at hand and use them every time on your layouts! Don’t forget to check the process video! See you next time! 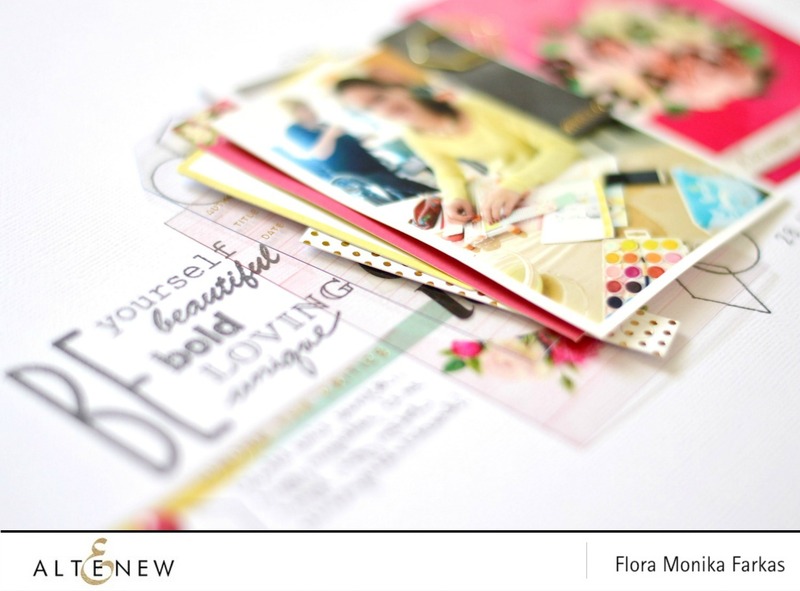 Flora – I really love this layout – the quote that you stamped on it next to that beautiful picture is so inspirational and sweet!! You added the perfect touches to this layout!! 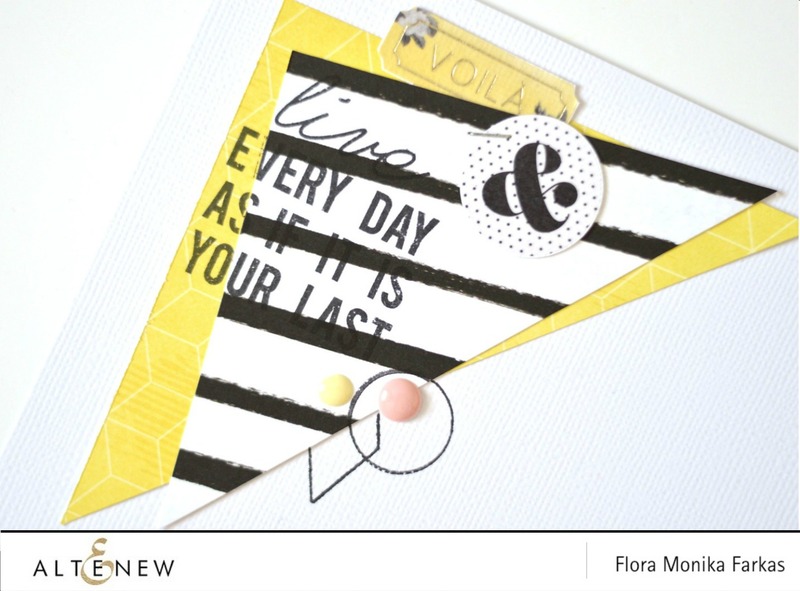 Love your cheerful layout! 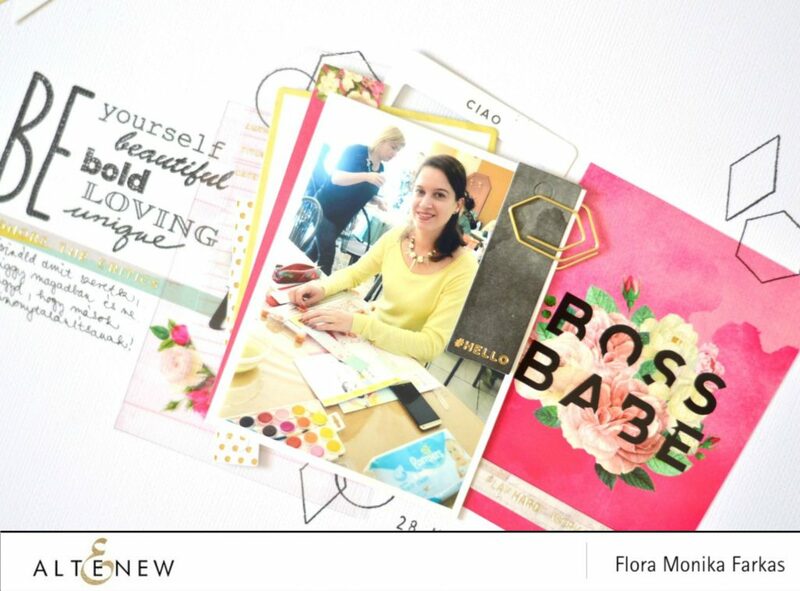 You are so good at choosing right colors for your layouts, Flora! So beautifully done! Thanks Janet! I really appreciate your nice comment.